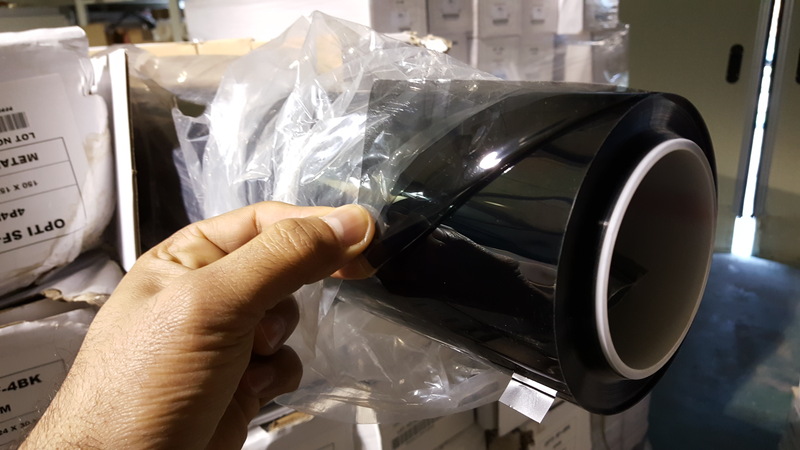 TSP Tape double side guming TapeStock available. 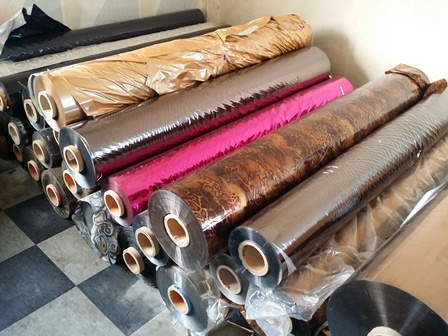 Pvc, pp, mix stock lot available. 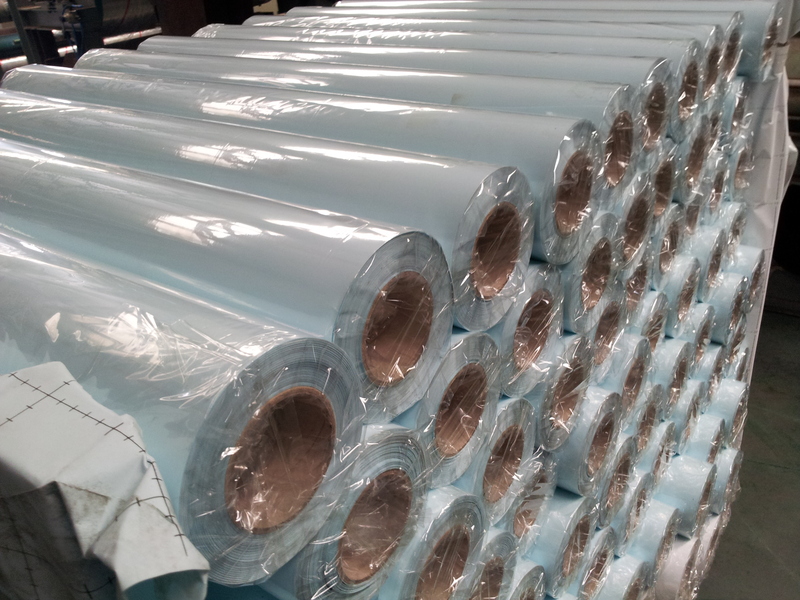 Plastic Poly Banner for Printing jet Stock. 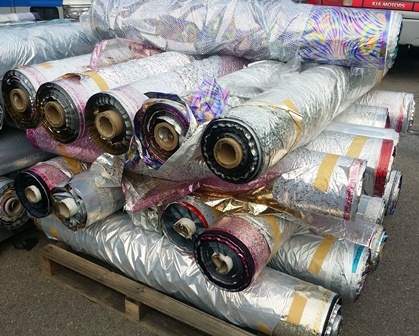 Hot Stamping Foil for Textile Smoke Gold Silver One time used. Cigarette Foil , used Paper Foil. 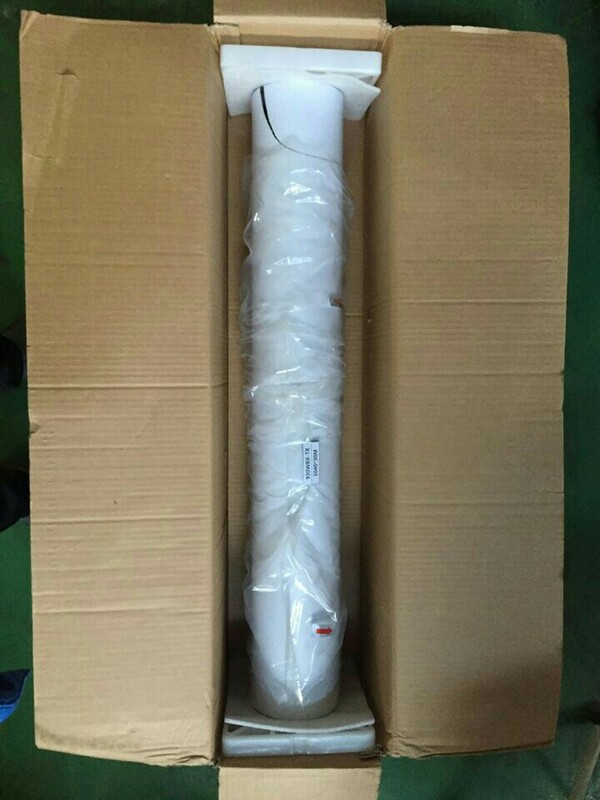 Foil 24~36" 12um, used Paper Foil. 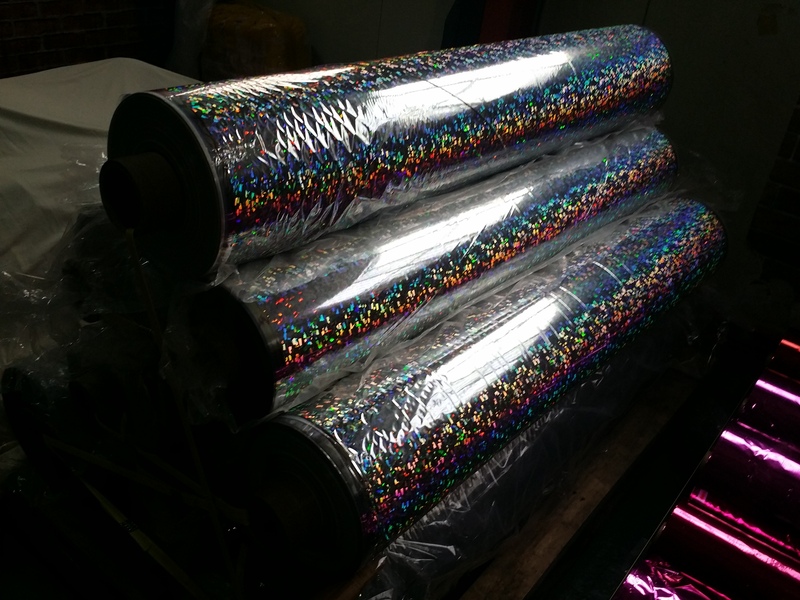 Hologram Foil Used mix color. Wallpaper fresh Production 2015 Petren Avail. Wall Paper fresh 2015 design Korean Interior style. 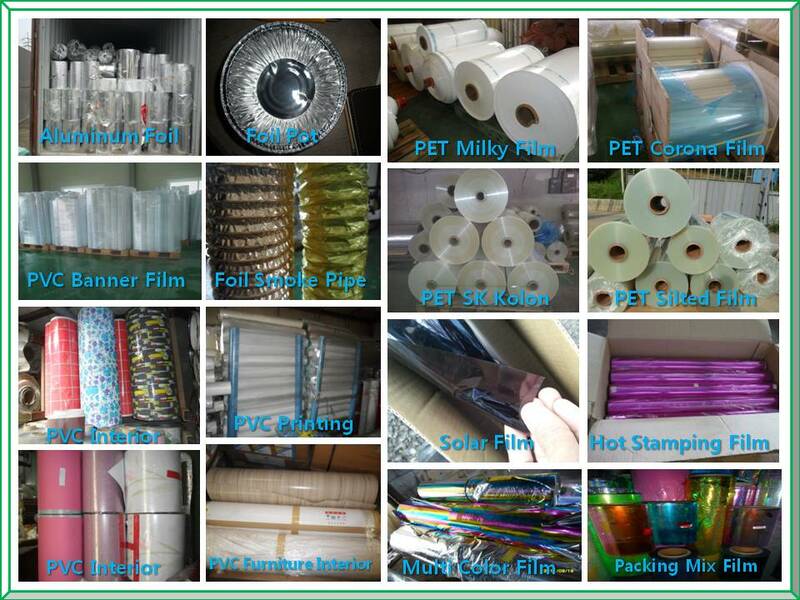 PET Film Stock lot,Thickness 12~250um. 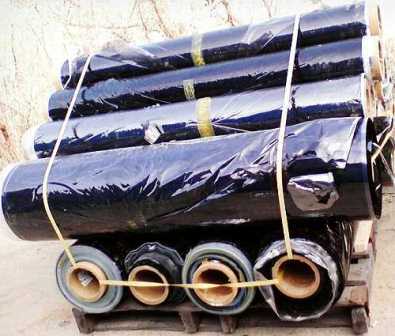 Mix PVC Film Stock 100mt available. 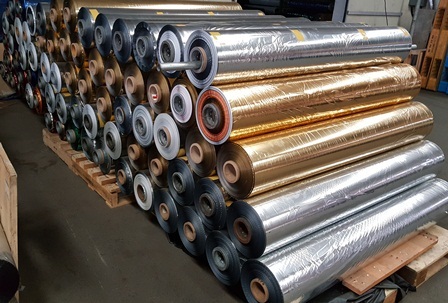 Hot Stamping Foil for Textile Color. 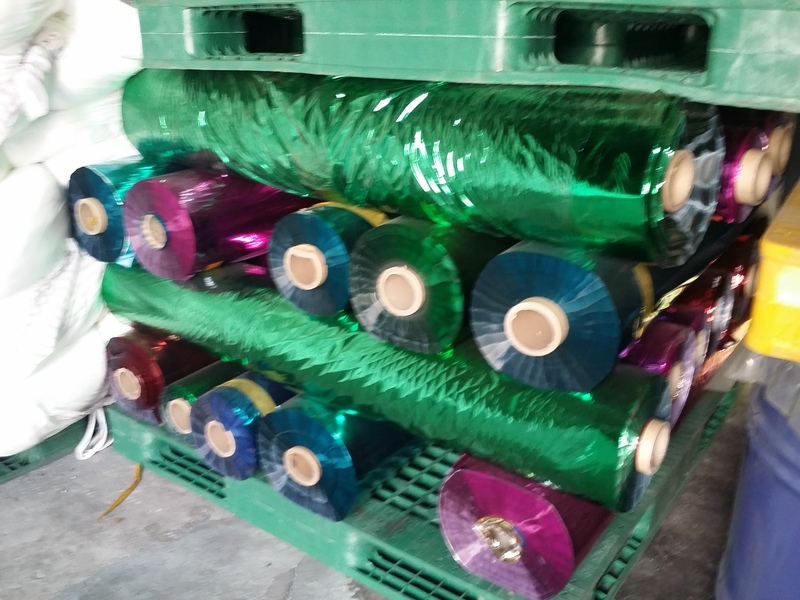 HSFoil Fresh Foil B grade for Textile used. 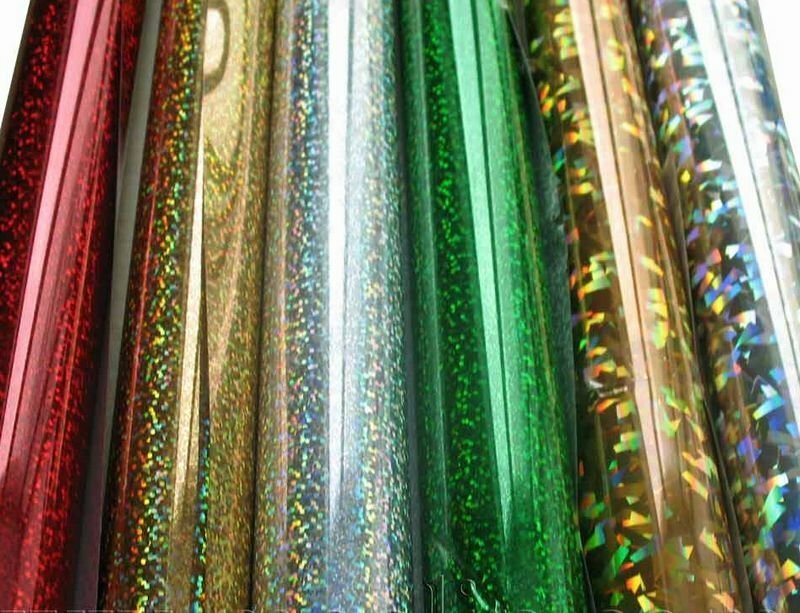 Hologram Foil Used & un-used mix. 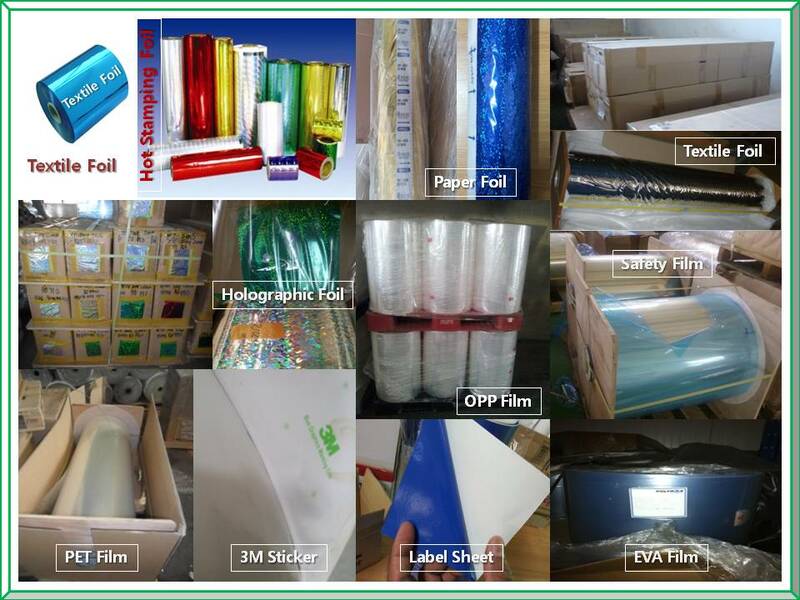 We offer plastic film prime and stock lots, packing printing interior and Recycling Grade, Film Grade. regular supply. 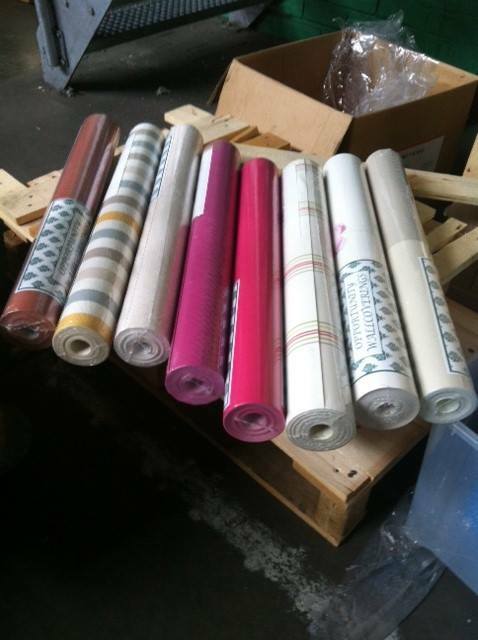 Heat Transfer (Design) Paper use for from Fabrics Stamping paper. 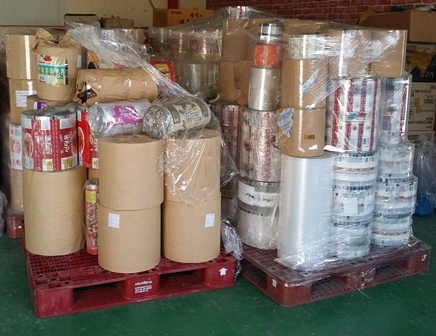 OPP, PVC Gumming Tape: Box & Packing companies use. 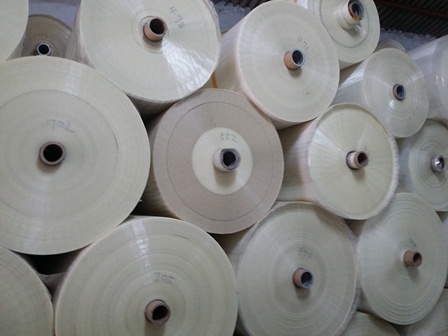 Cloth Tape: Clothing, Garment Companies use. 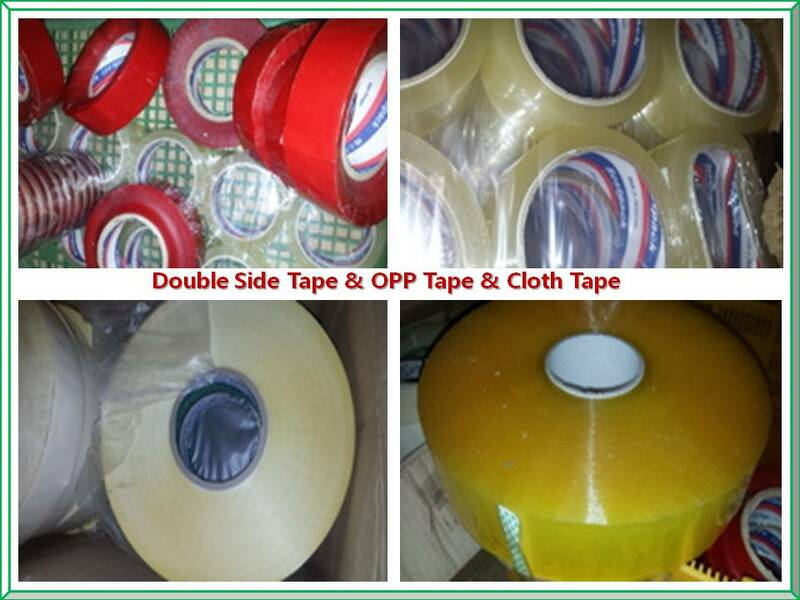 Double Side Gumming Tape: Sticker, Labelling, Banner use. Scotch & Glass Tape: Stationary house, school and office use. 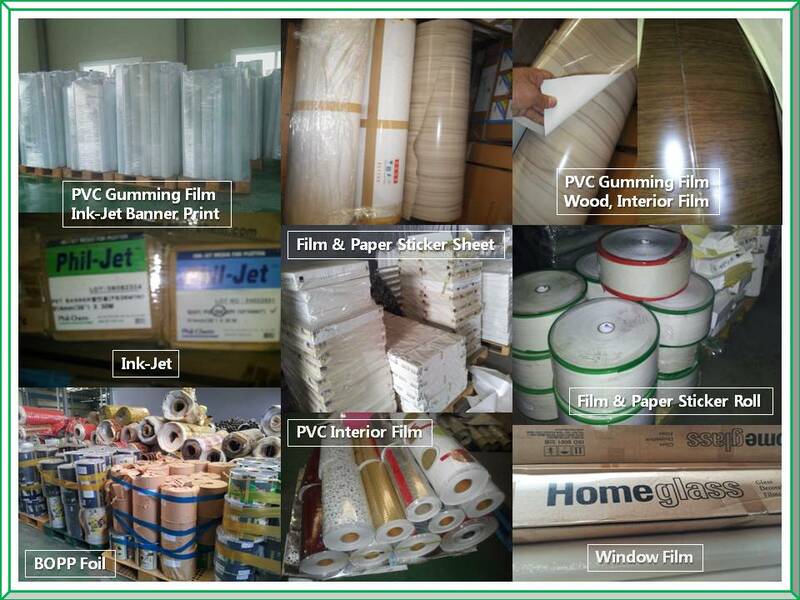 Lamination sheet for coateing card, file, books use for school . 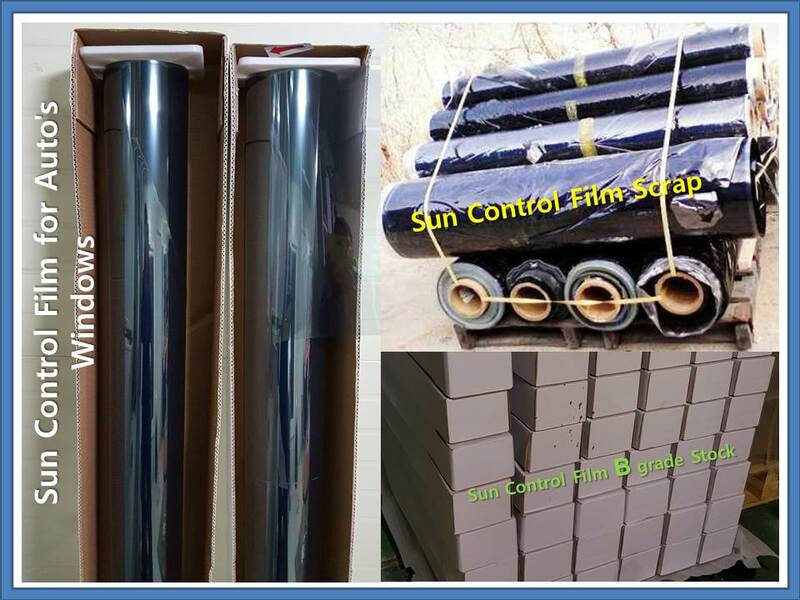 Solar Sun Control Film C Grade. 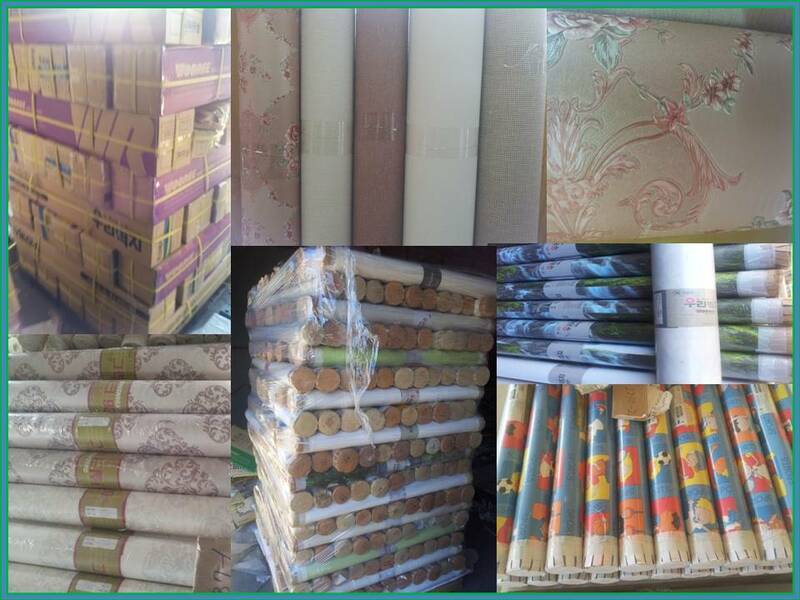 Paper Roll Stocks, Wall paper, Packing Gift warping, Coated, Paper stock lots. 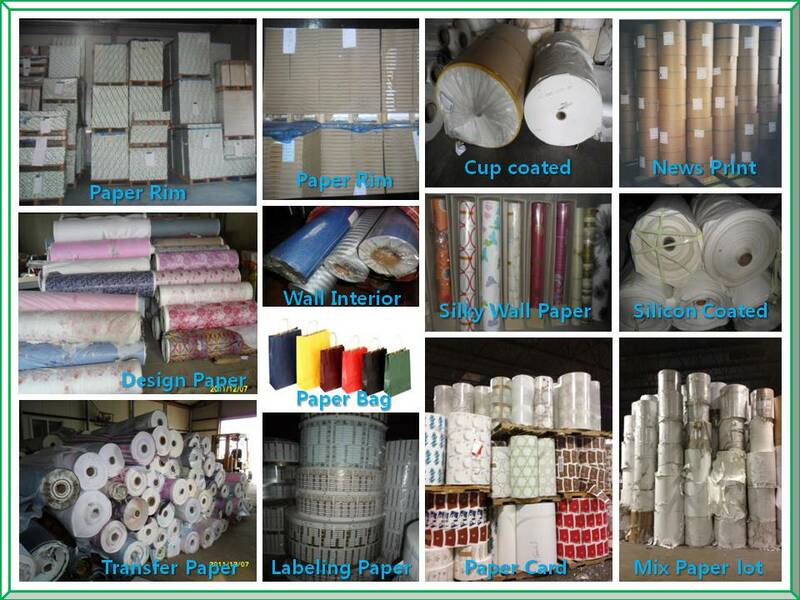 We offer Papers Gumming labels, silicone coated and interior wall papers on regular supply. 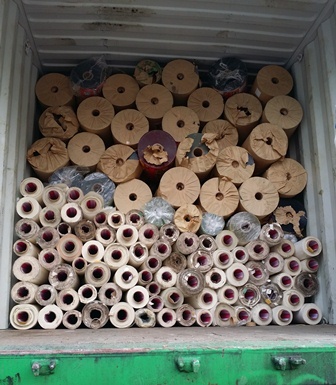 Design Paper: Design Paper in Roll and Bales. 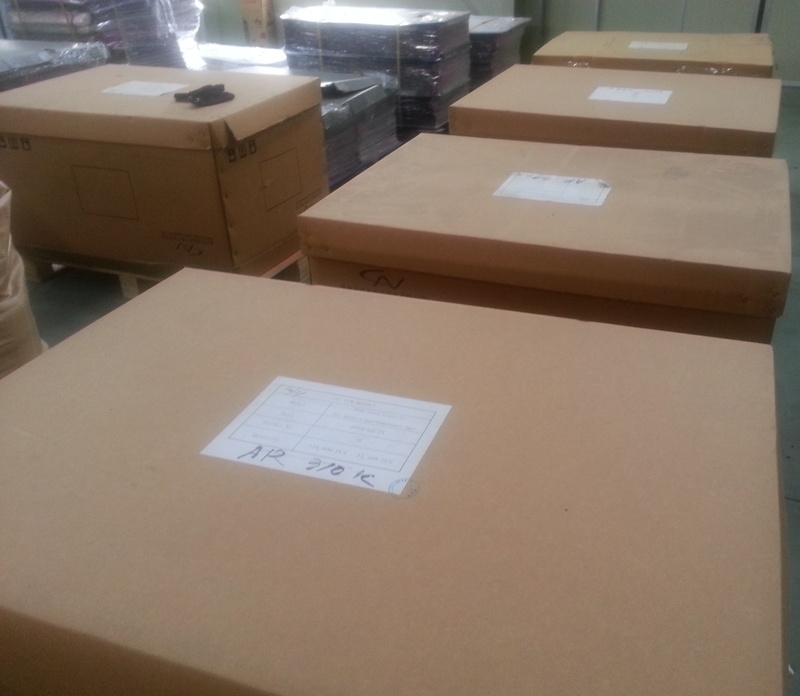 Kraft Paper: Liner Board, Kraft Box board in Roll. 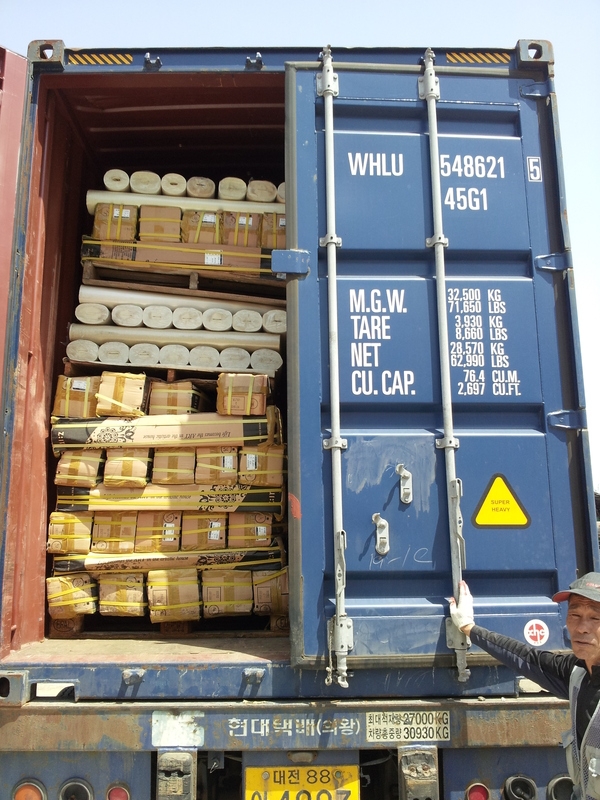 OINP ONP Yellow Pages: News Paper in Roll & Yellow pages in Bundles. 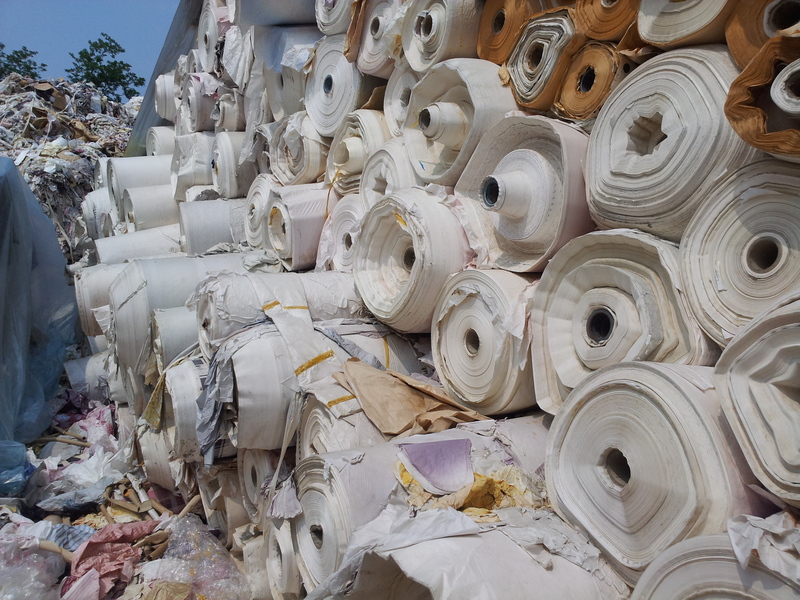 OCC SWL PCMC CBS HWS SOP: Scrap Paper in Bales. 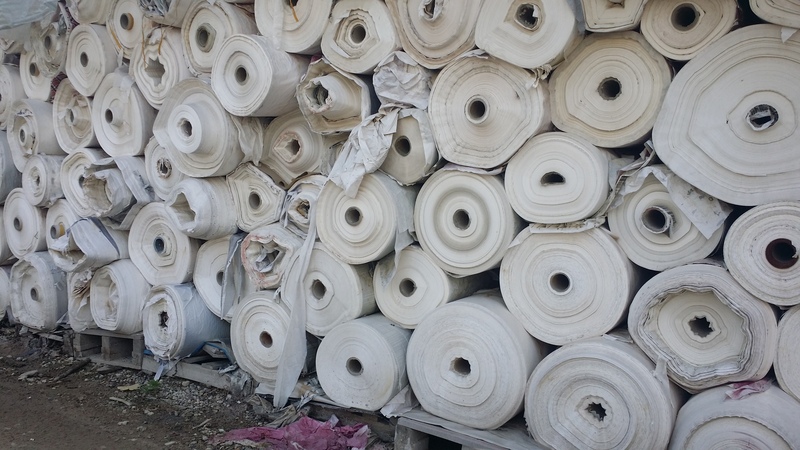 Money Bill Scrap: Scrap Paper in Bales. 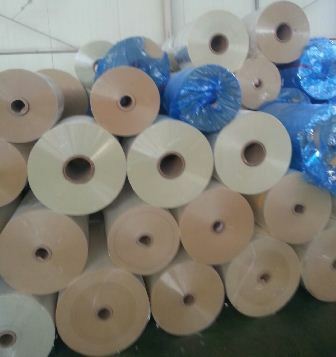 Butter Paper: Paper in Roll and Bales. 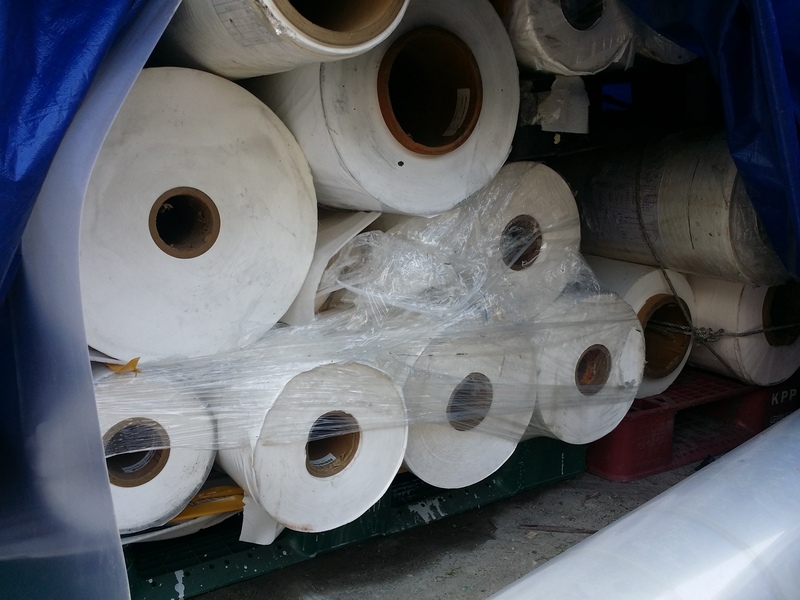 Poly Alu Paper: Paper in cutting Roll and Bales. 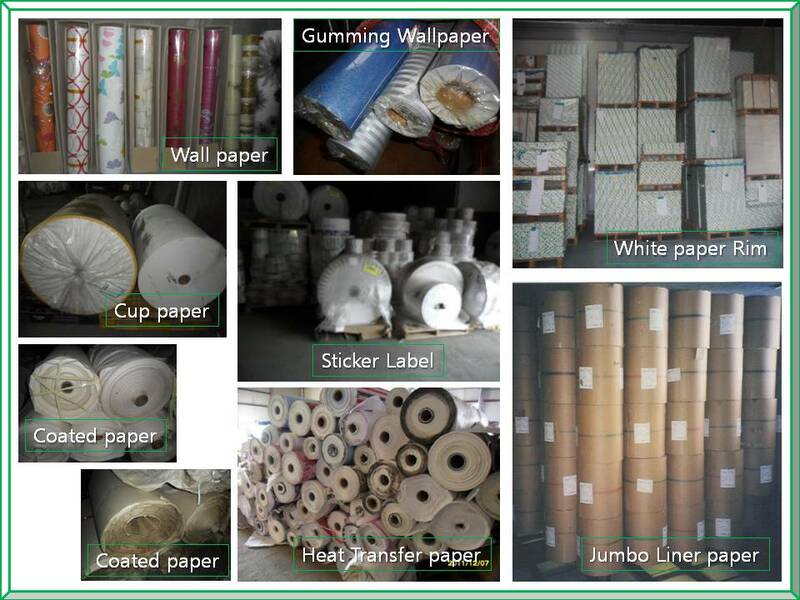 Wall Paper: Paper in Roll. 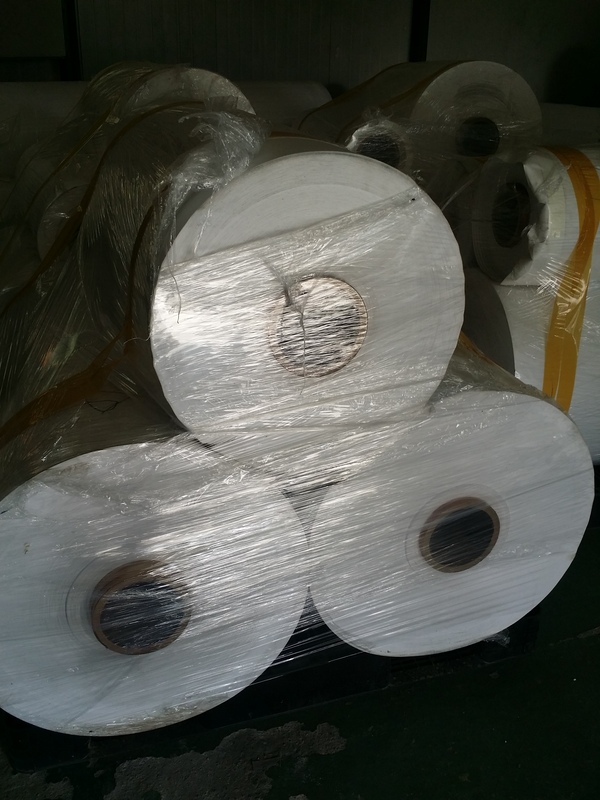 Silicone Coated Paper: Paper in Roll. 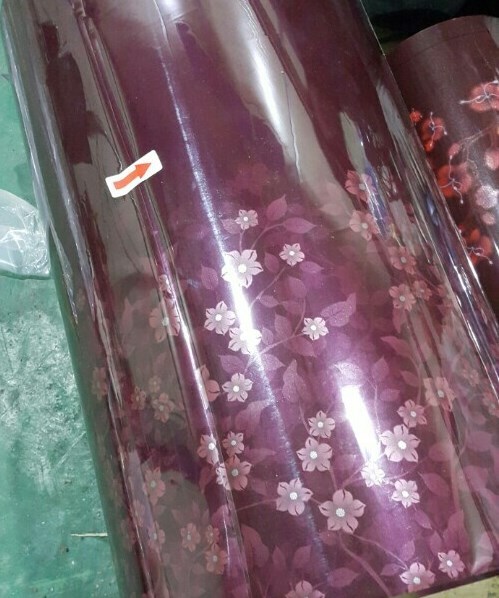 Gumming Sticker Paper: Paper in Roll. 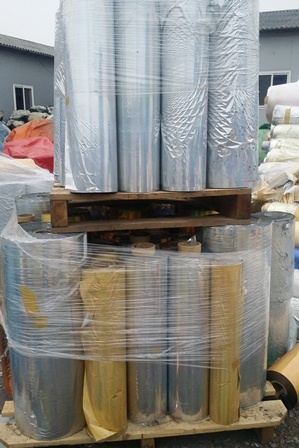 Bopp Clear Food Foil Stock. 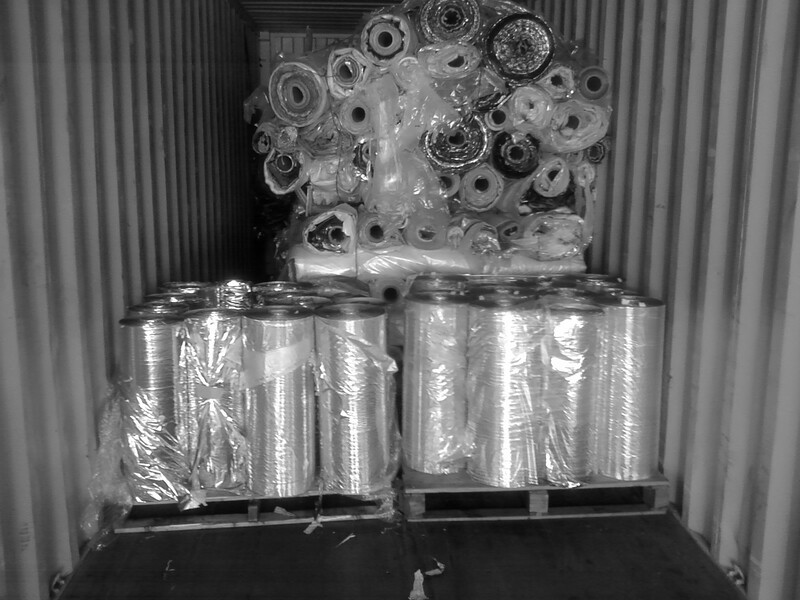 Bopp Metlized Food Foil Stock. 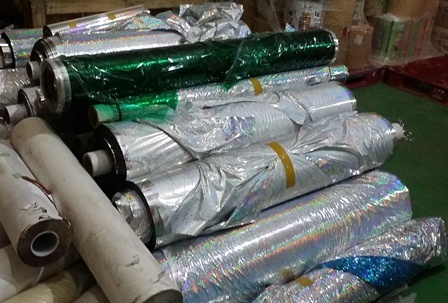 Bopp metlized Tube foil matireal. 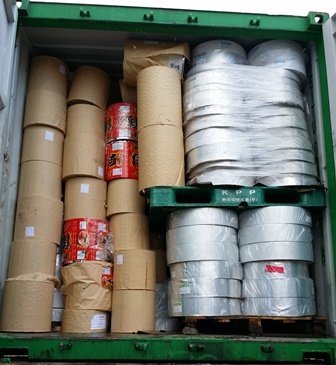 Tape Double side gumming, Film to Film & Paper to Paper / Film to Paper. 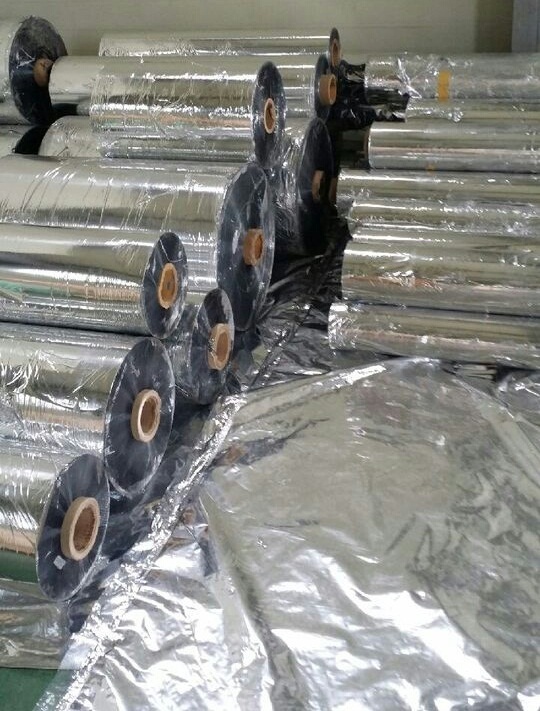 Solar Sun guard film Use for: Auto's Car, Bus, Truck and other ac user auto's Window Interior, decoration good look Sunshine & AC cooling safe Film.